If you peeked into every door, window, and closet of your house, what would you find? You would find all that makes your family amazing! Jesus came to us at Christmas to love and care for the whole world and all that is in it. In this booklet, you’ll find a stable ready for Jesus and a sticker for each day of Advent. 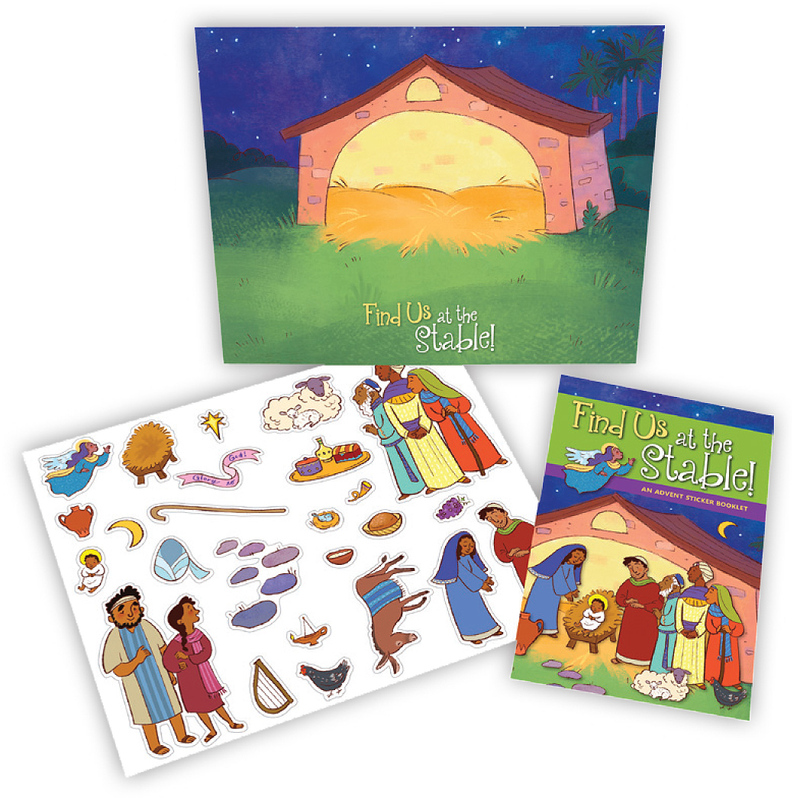 Every day read how that sticker belongs to the stable—and to the whole amazing story of baby Jesus. Includes sticker book, stickers and sticker card.